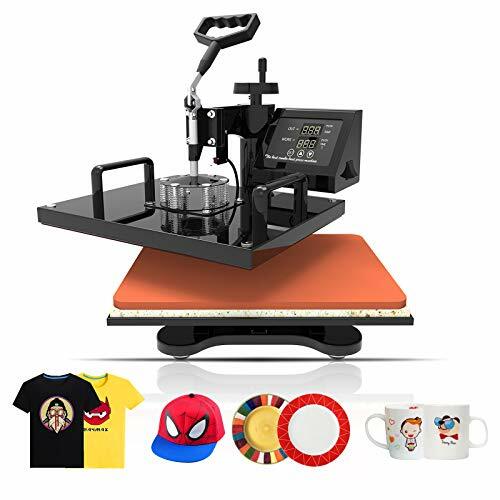 Size: -- Choose Size -- 12x15" 15x15"
This machine adopts microprocessor program control featuring high precision in parameter memory and control and unique touch button control panel. 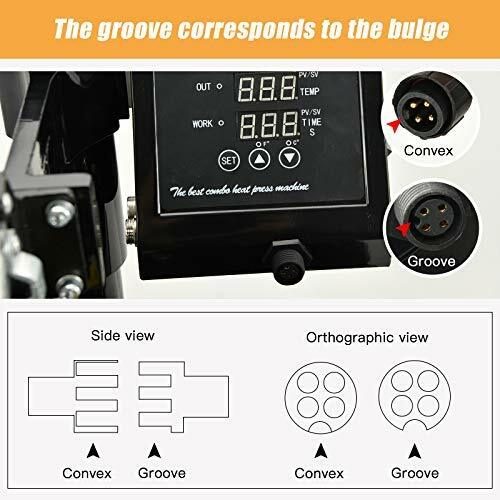 The advanced design philosophy and independent control unit structure provides convenience for combination and upgrading of machines and after-sale service. With slide way, it is faster and more convenient to replace thermal transfer components. 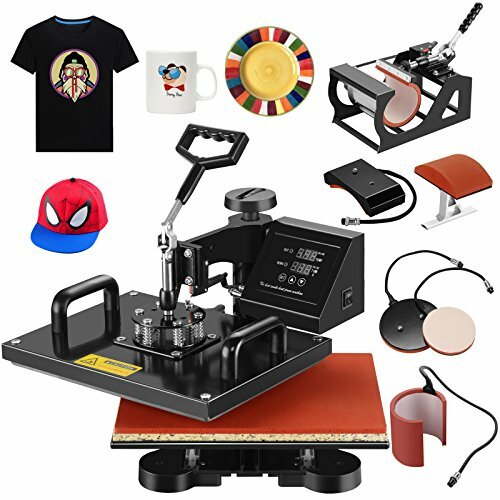 Design of the machine is very nice and luxurious, it is the perfect solution for wide range sublimation transfe business, such as T-shirts, mugs, plates, etc., The heat press machine boasts all of the digital features of the state-of-the-art control system. 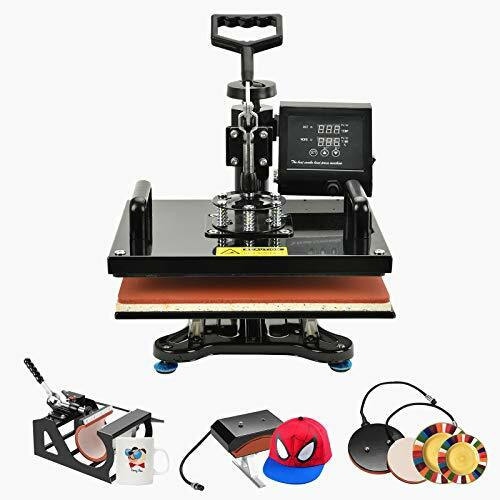 It utilizes quick change attachments for heat transferring images onto a surprisingly wide variety of materials, i.e. coated mugs, plates, tiles, mouse pads, jigsaw puzzles, T-shirts, caps, table mats, sublimation slippers, glass clocks, etc.